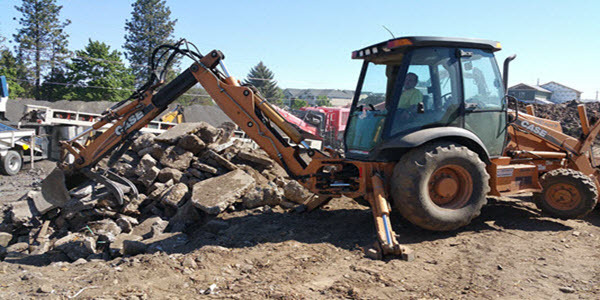 At Bailey’s Construction based out of Spokane, we have all types of equipment to help us do all your heavy lifting and dirty work. 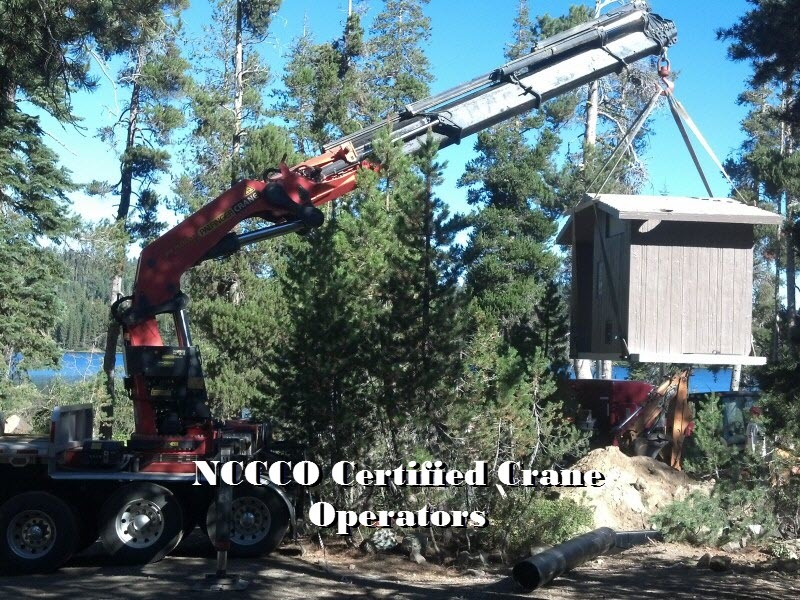 Our crane is a PALIFINGER PK 1500002 which can handle up to 55,000 Pounds at 20 Feet. 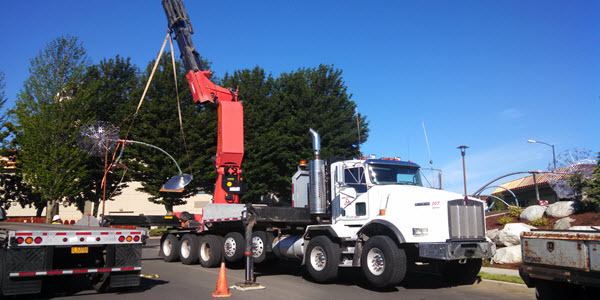 The Palifinger has a maximum reach of 70 feet it can lift 10,000 pounds at that range. 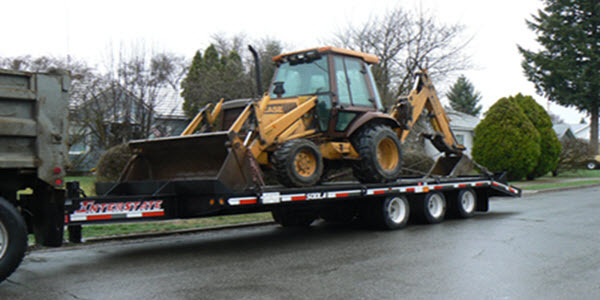 In an off road application we can haul as much as 52,000 pounds on the truck. 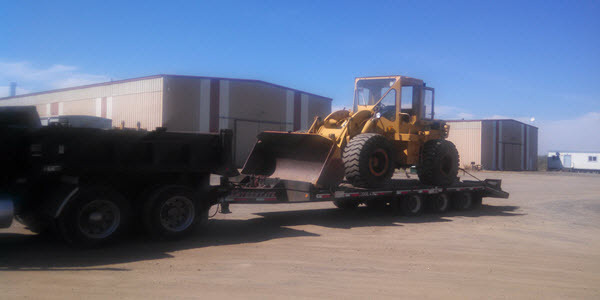 2-14 Yard Dumptrucks, 580Super M Back Hoe, 950 CAT Loader, 2 50K Equipment Trailers for Hauling what ever you might need moved. Request a free quote or some advice on how we can help on your latest project by filling in the form below. 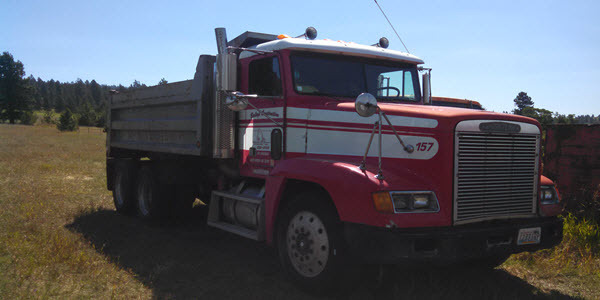 Call us at 509-822-5857 - Thank You! *We never use your information except to contact you and for our records.